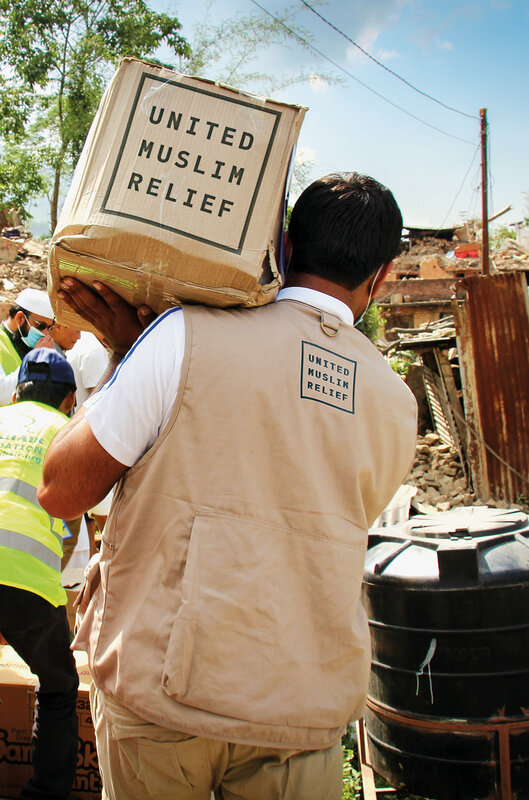 United Muslim Relief is one of the fastest growing NGOs in the US. 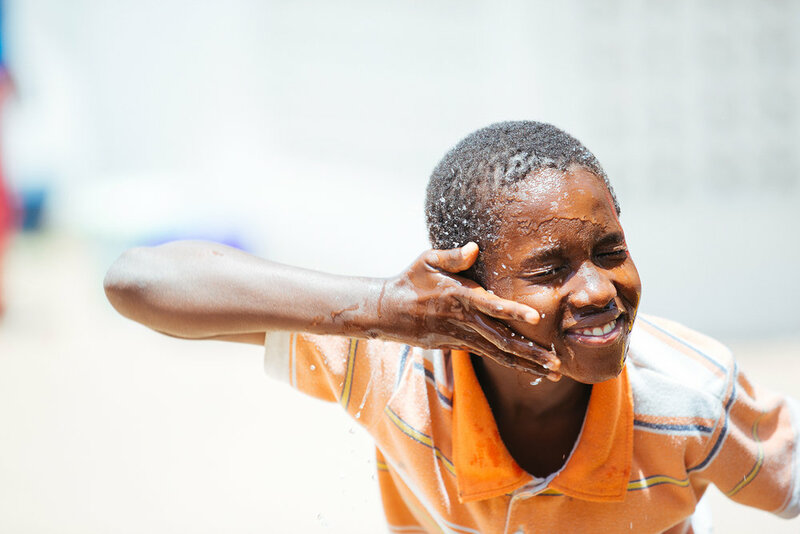 Their stated aim is that all people, regardless of race or religion should have access to clean water, to healthcare, to earn a sustainable livelihood and to have access to basic social services. 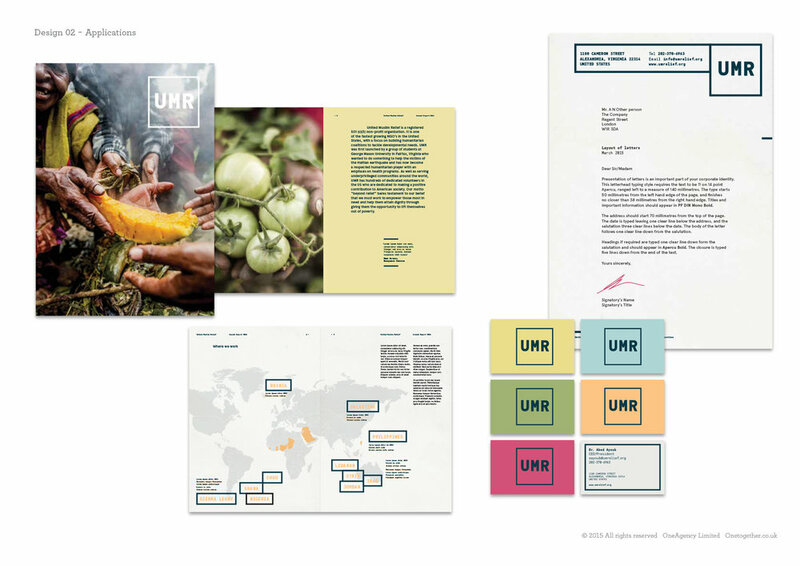 One Agency was approached to create a total brand overhaul, including a fresh new look that would align with their directive. 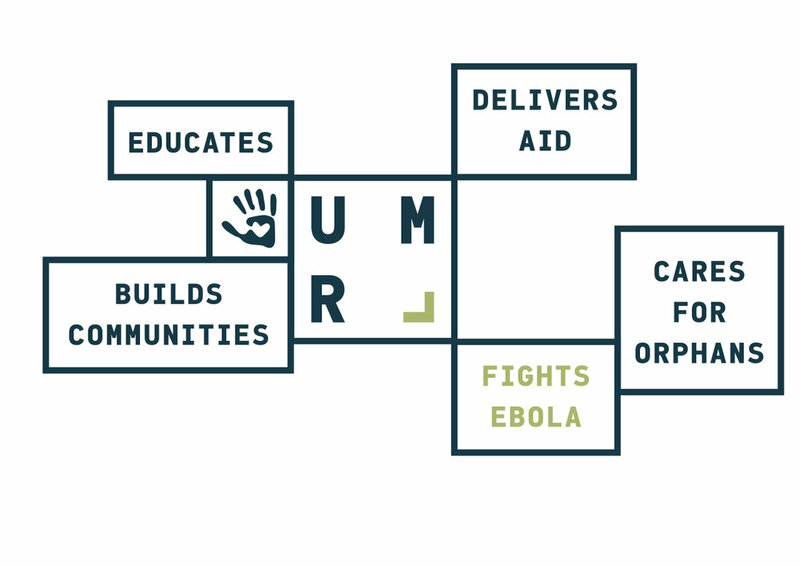 Our solution was a concept that echoed the idea of partnerships: a simple core box that emanates outwards as part of an overall and larger framework, with UMR being the central point or conduit. The brand overhaul consisted of brand design, typography, tone of voice, literature, social media, campaign elements and concepts, and a bespoke content-managed website. The results since the brand implementation have been impressive, with an increased donor spend of 300% during Ramadan. 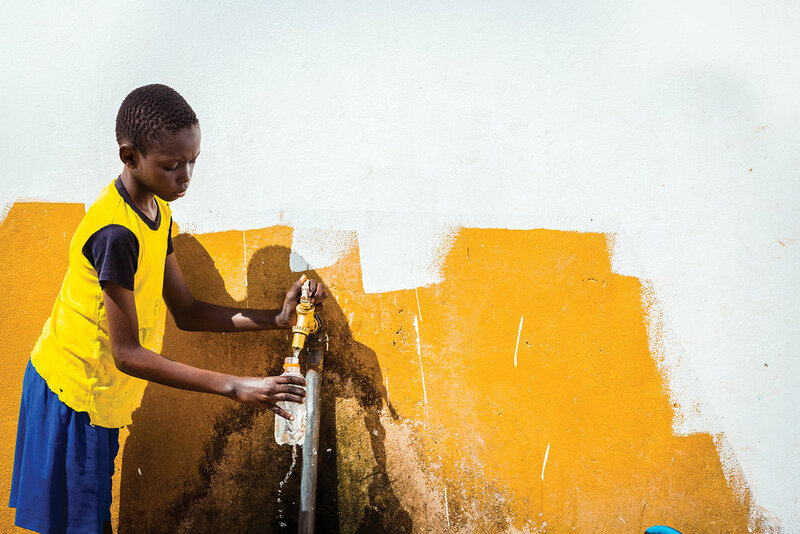 An issue that numerous NGO's encounter and mention is the lack of relevant and quality imagery. It's a challenge especially when you have committed individuals working in difficult and sometimes life threatening scenarios. 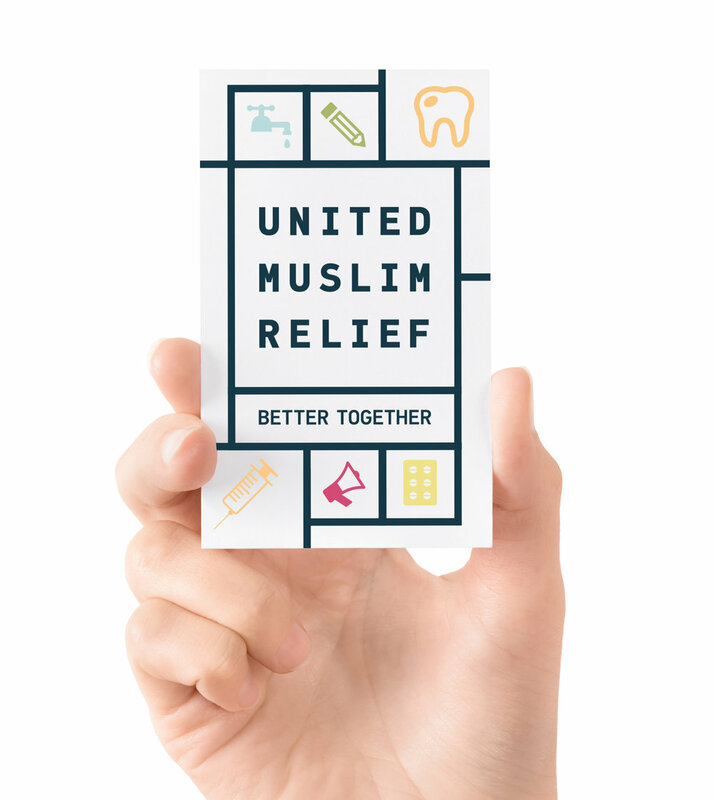 We consulted UMR to create a photo brief guide that would help team members to consider how to take more effective images. The idea of partnerships, frameworks and cohesion. Animated sequence illustrates how our modular brand mark would work visually.